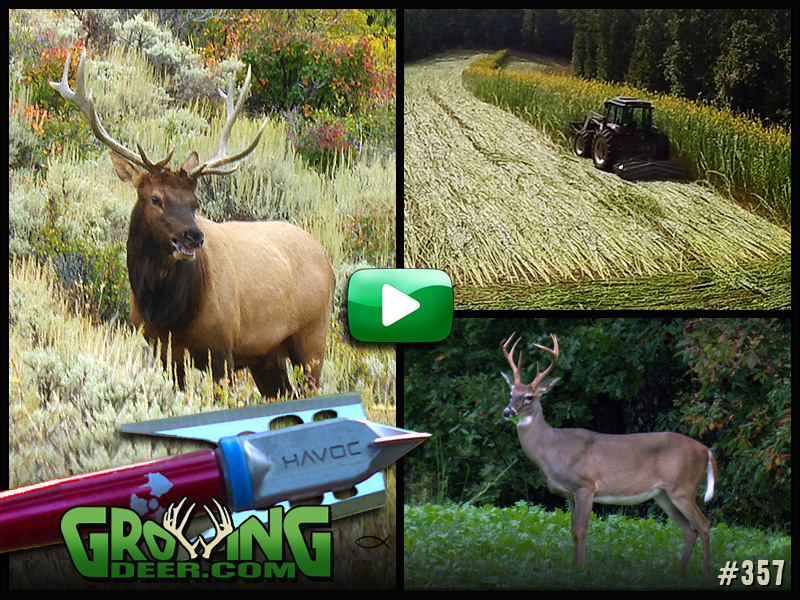 Watch this video to see how we battle the challenges and adventures of early season hunting. From Colorado elk hunting to the opening weekend of Missouri archery season – see the hunts unfold here! 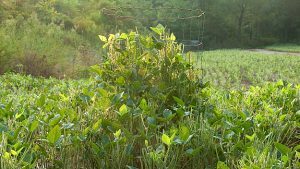 Plus, learn about an experimental technique used to improve soil health. Ever lost a blood trail? Watch here to learn the techniques we use to blood trail game. New Weekly Blog: When is the best time to tag does? 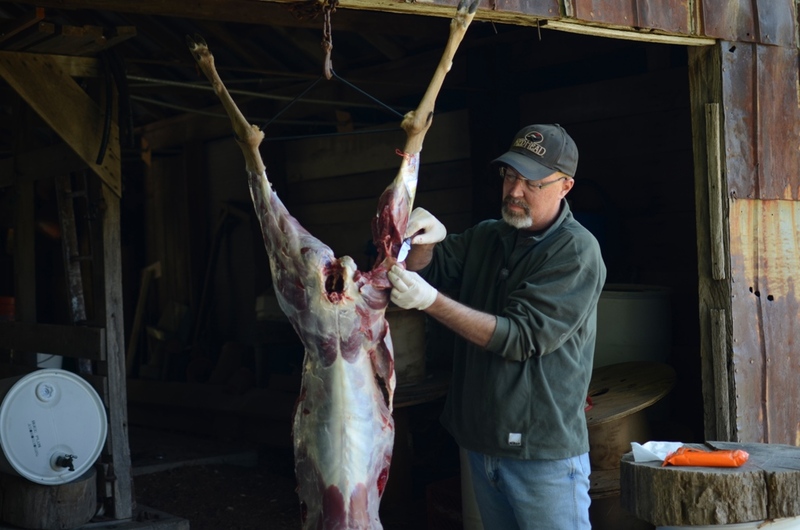 Click here to learn when antlerless deer should be harvested. It’s time to start monitoring utilization cages! This information may guide you to a hunting hot spot.